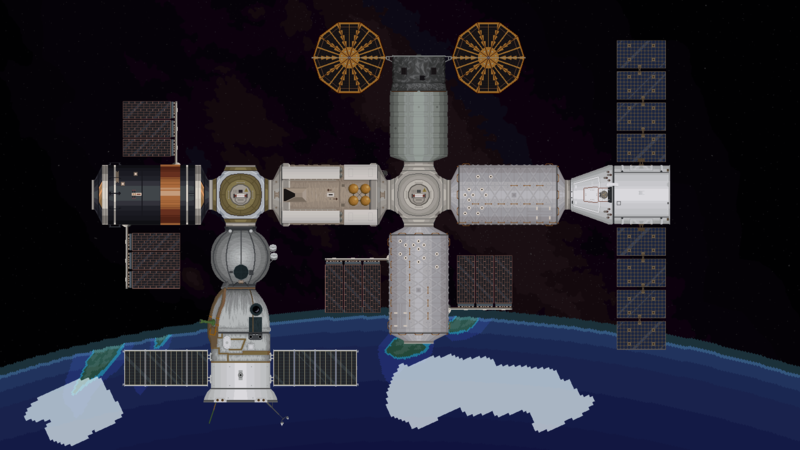 Space Station Continuum is a building and management sim inspired by the past, present, and future of humans in space. 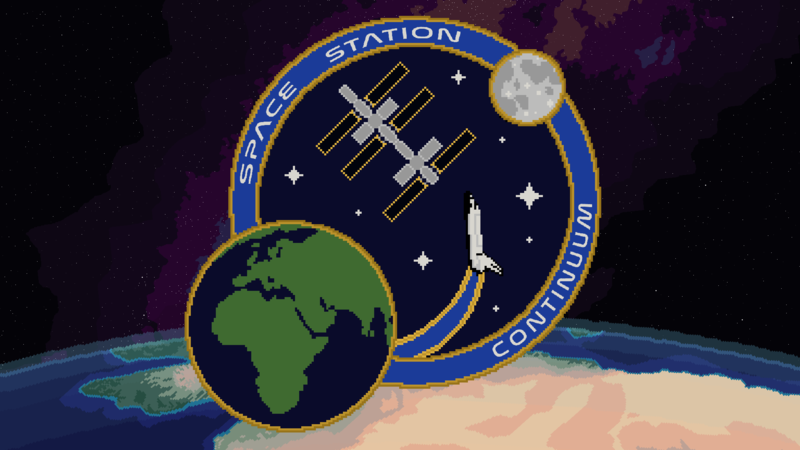 Beginning in 1973 to commemorate the launch of NASA's Skylab, players will assemble a space station that can survive for decades in the harsh environment of space. A loyal crew of astronauts will work hard to unlock new equipment for generating power, conducting scientific experiments, manufacturing goods, and more. 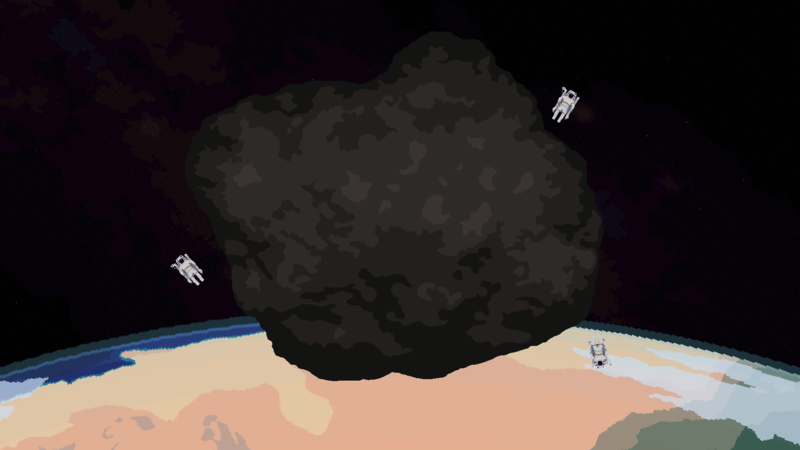 Eventually allowing complete independence from Earth. 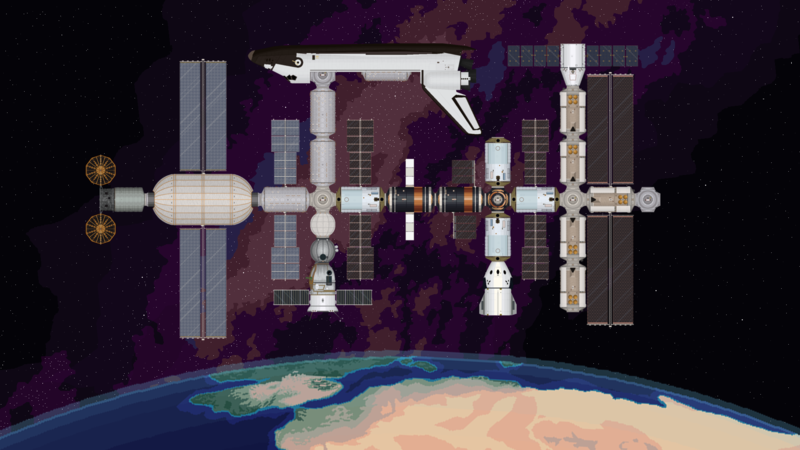 Inspired by the likes of Prison Architect, Kerbal Space Program, and Rimworld, Space Station Continuum is a light-hearted yet deep simulation of life in Low Earth Orbit. Development of Space Station Continuum began in early 2017 in the same way that many projects do - with a sketch on the back of an envelope. 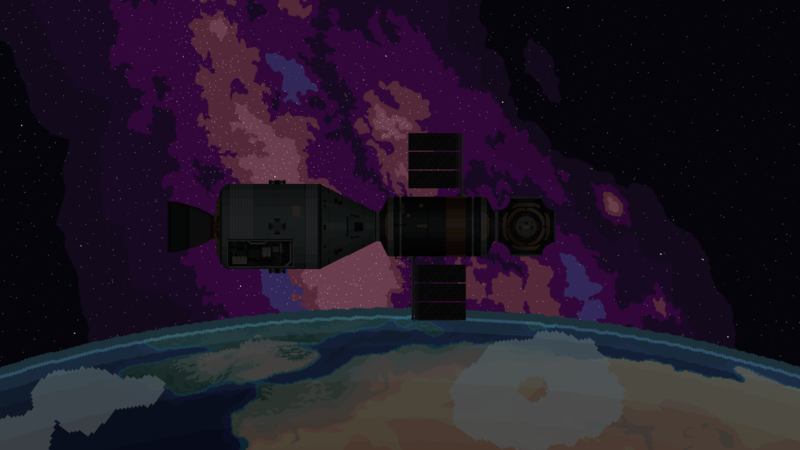 Since then it has evolved into a pixel-art, synth-laden love letter to all things space - heavily inspired by the achievements of NASA, Roscosmos, and SpaceX. N-Body Solutions is a one-man Indie Studio founded in 2017 by John Davidge and based in Oxfordshire, England. After many years working as a software developer in the Cloud Computing industry, John formed N-Body Solutions to bring together two of his favourite things - Space and Video Games. 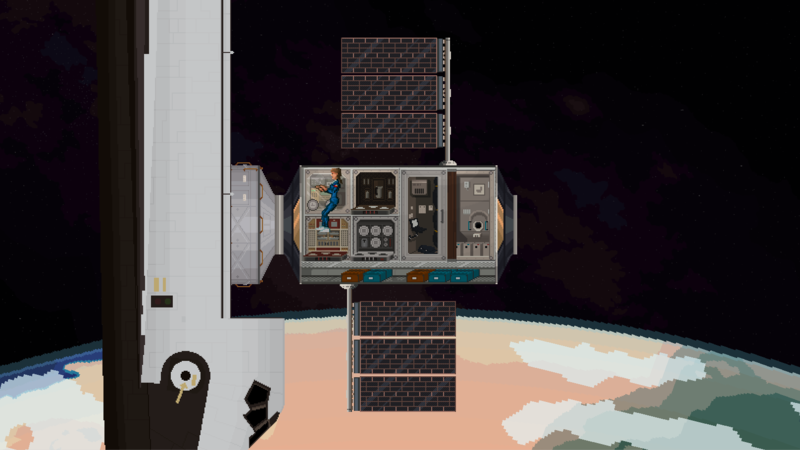 Development on Space Station Continuum began in earnest in May of 2017, but had existed for many years as an idea, following John's participation in the Dark Side Jam - a weekend-long Game Jam hosted by NASA at the NASA Ames Research Center in 2013. He now lives with his lovely wife in rural Oxfordshire, where he spends his days developing games and his nights staring up at the stars. More information on N-Body Solutions, our logo & relevant media are available here.